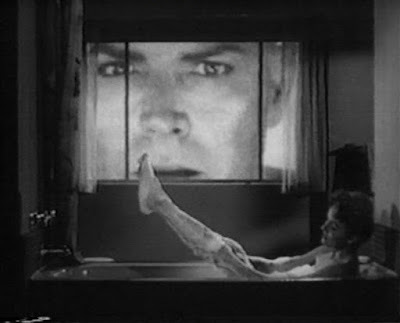 Most of Gordon's work centred around giant monster films in which he employed rear-projection to create the special effects featuring super-sized creatures. Born September 1922, Gordon began making home movies in 16mm after his aunt gave him a camera for his 13th birthday. He dropped out of college to join the Air Corps in World War II. After World War II, Gordon married and together with his wife began making television commercials. He later went on to edit British feature films to fit half-hour time slots and became a production assistant on a popular series dealing with captured con-artists called Racket Squad. 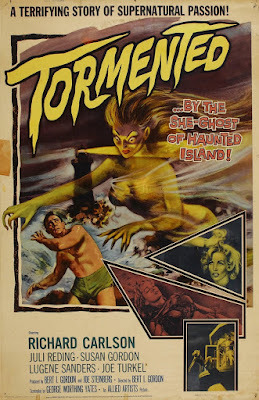 He was also a camera man on Serpent Island (1954) starring Sonny Tufts and Rosalind Hayes. In 1955 Gordon made his first feature film, King Dinosaur (giant lizards) followed in 1957 by Beginning of the End (giant locusts) both of which were fairly crude technical efforts. 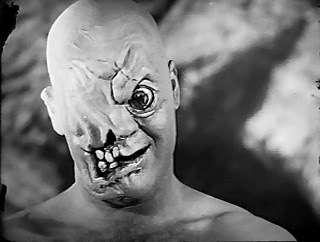 Next came The Cyclops in 1957 which co-starred Lon Chaney Jr. 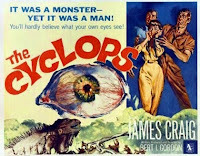 The Cyclops is about a man who has been transformed by atomic radiation into a gigantic one-eyed monster. 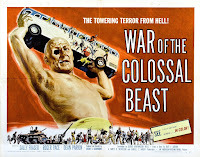 It was also in 1957 that Gordon began his association with American International Pictures, beginning with The Amazing Colossal Man, and War of the Colossal Beast. The Amazing Colossal Man was a major hit which Gordon followed up with Attack of the Puppet People, which is about a scientist who shrinks people to the size of dolls. 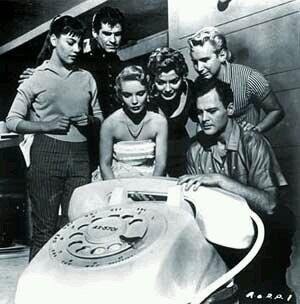 Gordon often collaborated with his wife when doing the special effects for his films. As already stated, the special effects primarily consisted of rear-projection enlargements. 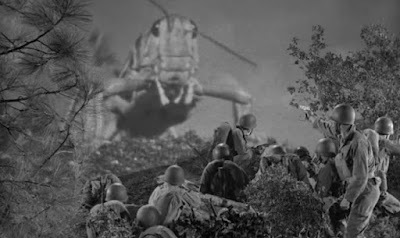 Continuing with the theme of super-sized creatures, Gordon’s film, Earth vs the Spider (1958) was about a giant spider that attacks a small town. After filming Tormented (1960), Gordon went on to write, produce and direct The Boy and the Pirates, starring then child star, Charles Herbert and Gordon's own daughter, Susan Gordon. 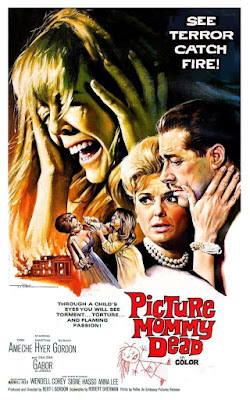 The decline in the popularity of sci-fi B-movies in the 1960s had its impact on Gordon during which time we only have the horror film, Picture Mommy Dead and Necromancy, starring Orson Welles. 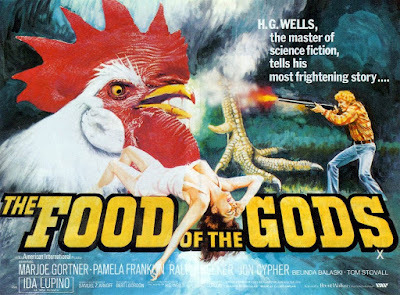 Even in later years the idea of giantism served Gordon well with films like Village of the Giants, Food of the Gods and Empire of the Ants (the last two more or less based on works by H.G. Wells). 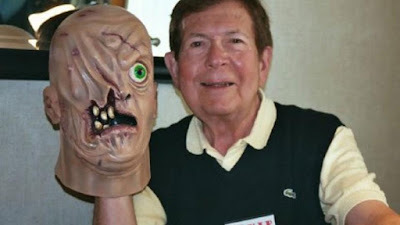 Gordon has also appeared regularly in the celebrity line-up of the annual Monster Bash convention held in the Pittsburgh region. 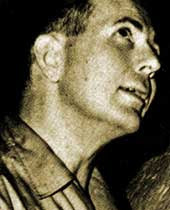 Gordon was married for more than 30 years to Flora Gordon until they divorced in 1979. They had children Susan Gordon, who predeceased them, Carol Gordon, and Patricia Gordon. The idea of small creatures becoming huge has a kind of resonance for a young audience, who often find themselves seeming to be living in a confusing world of large and sometimes overbearing adults. Gordon’s use of rear projection was both clever, cheaper and allowed for the presence of many more fast-moving gigantic creatures than other costlier special effect techniques would permit. This process would work well in a film if it was combined with capable acting performances and a decent story. 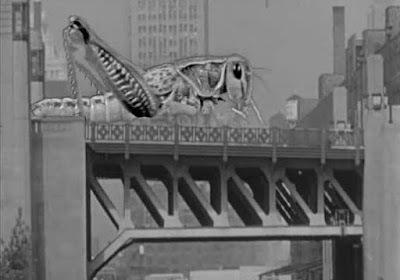 The Beginning of the End with Chicago being menaced by an invasion of giant grasshoppers and The Amazing Colossal Man with the anguish of a man being forced to become alienated from his wife and society are two films that manage to combine these elements quite well. The new sci-fi double feature film page!